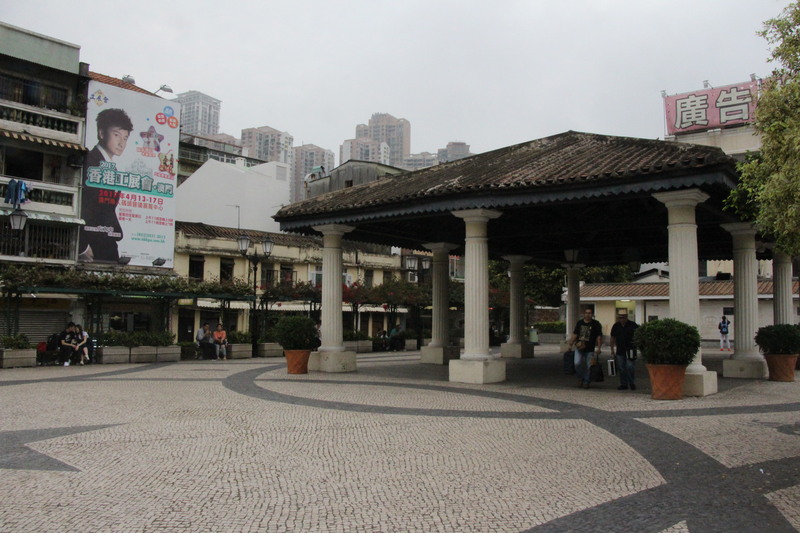 In the old Villa de Taipa, Kwun Ya Kai or Rua do Cunha is a narrow pedestrian street. 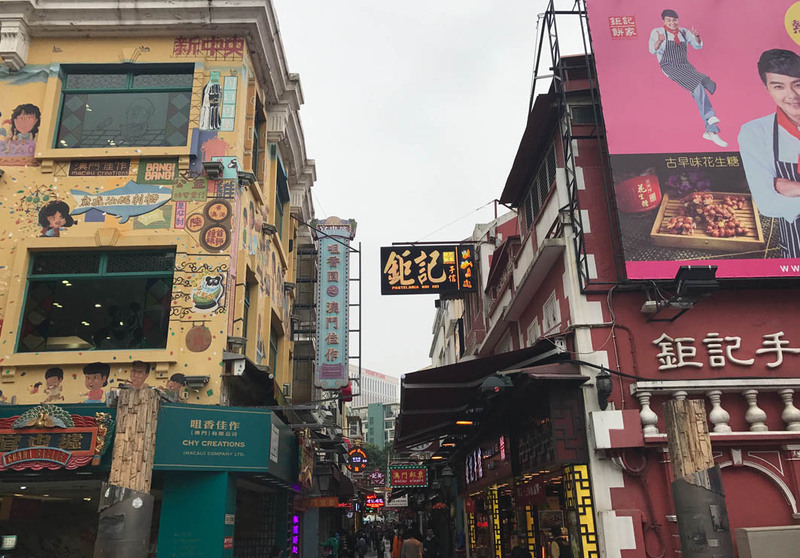 The street is filled with local cake shops that sell a variety of desserts, which many tourists seek out, including the famous Portuguese-style Egg Tarts. For something more savoury, try the popular Pork Chop Buns that can be found here. With treats like Almond Cakes, Agar-Agar Cakes, Nougat Sweets and others, there is something for every taste.